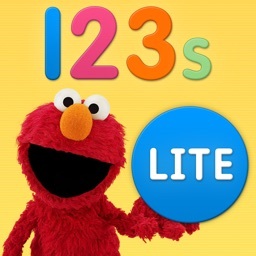 Elmo loves this app! 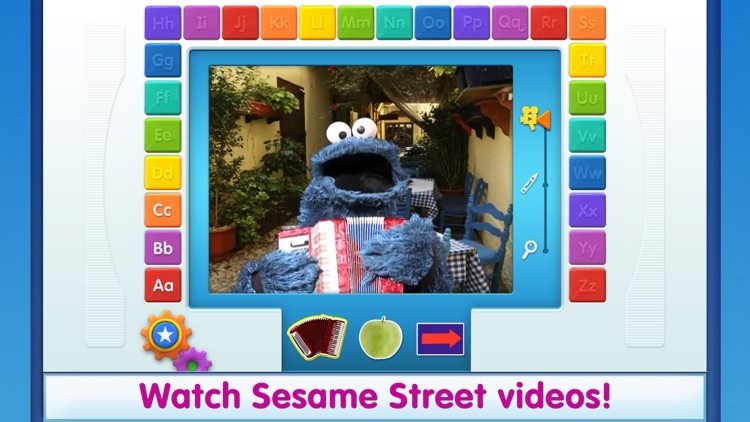 It has songs and videos about letters. 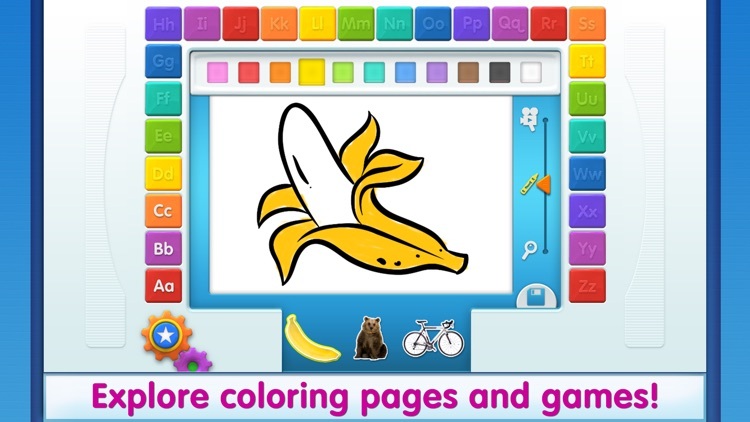 It has coloring pages and games about letters. It has all the letters from A to Z! 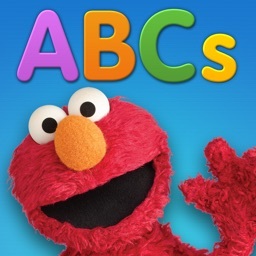 Elmo even made a new alphabet song for it. 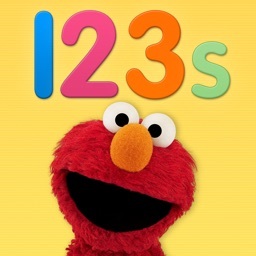 Elmo thinks it’s the best ABC app ever! 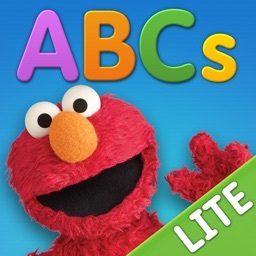 Come on, explore the alphabet with Elmo! • Touch your favorite letter of the alphabet and watch it fill the screen. 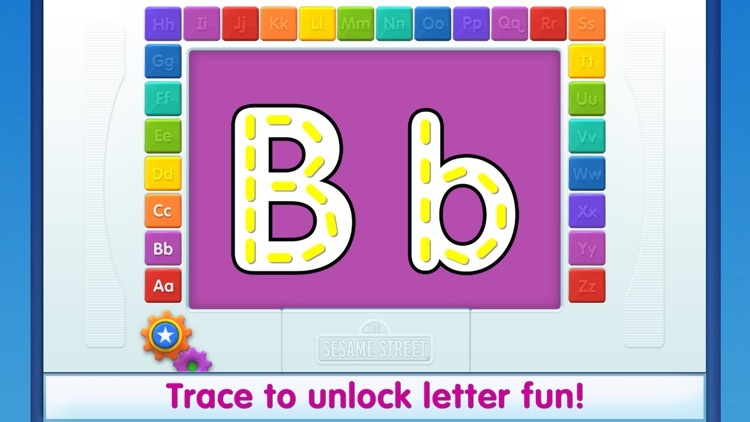 • Trace each letter to unlock its surprises. 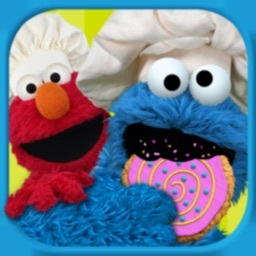 • Touch, slide, sweep, swipe, dig, and trace to discover over eighty classic Sesame Street clips, seventy five Sesame Street coloring pages, and four different ways to play hide and seek! 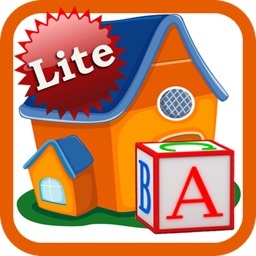 • Touch the star button to play letter games and see how much you’ve learned. 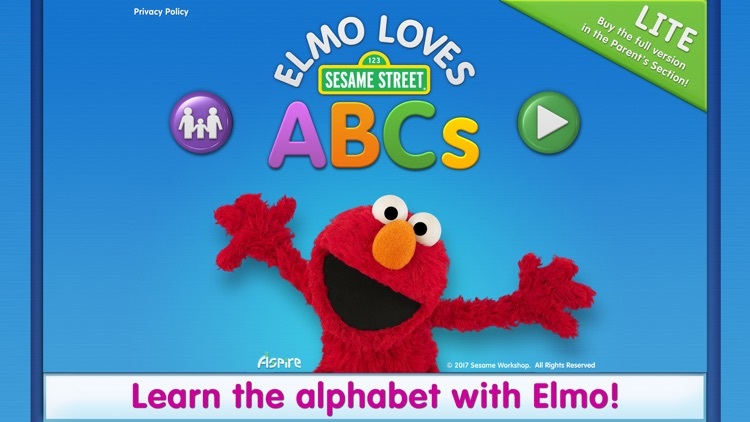 • Touch the music note for four versions of the alphabet song including a new silly Elmo song. 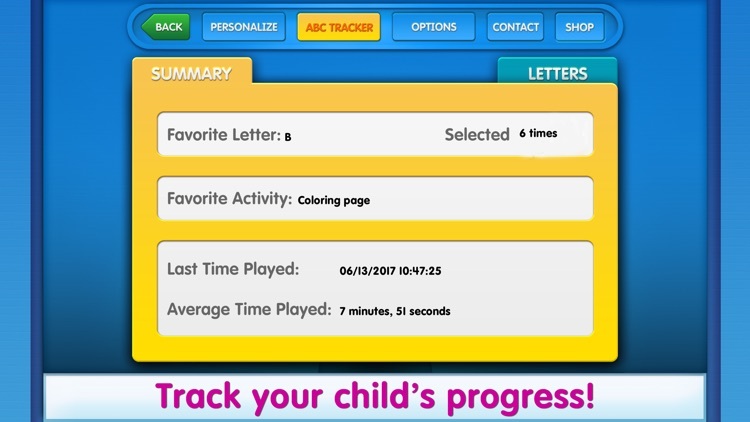 • Learn how to find your favorite letter stuff by identifying and making letters!